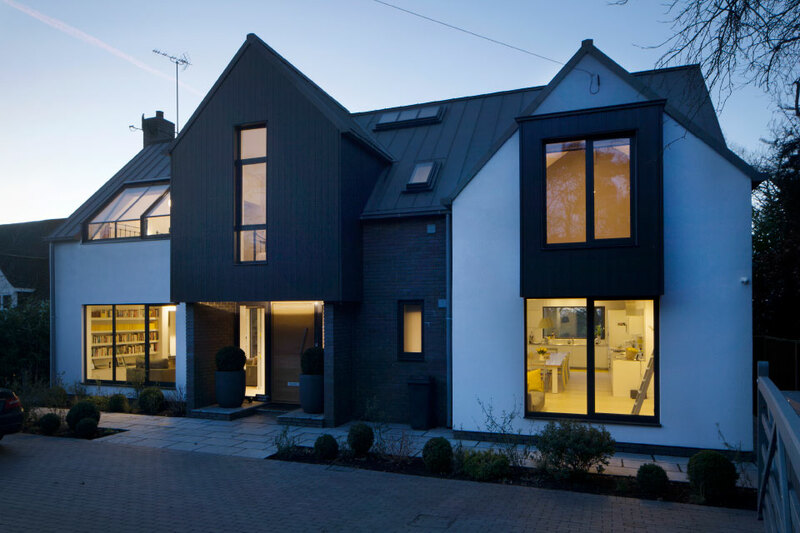 Contemporary replacement house in sensitive traditional village. 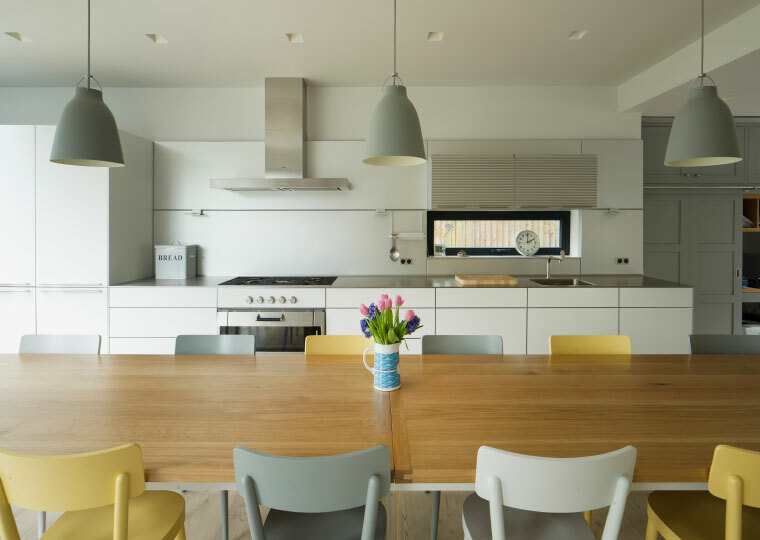 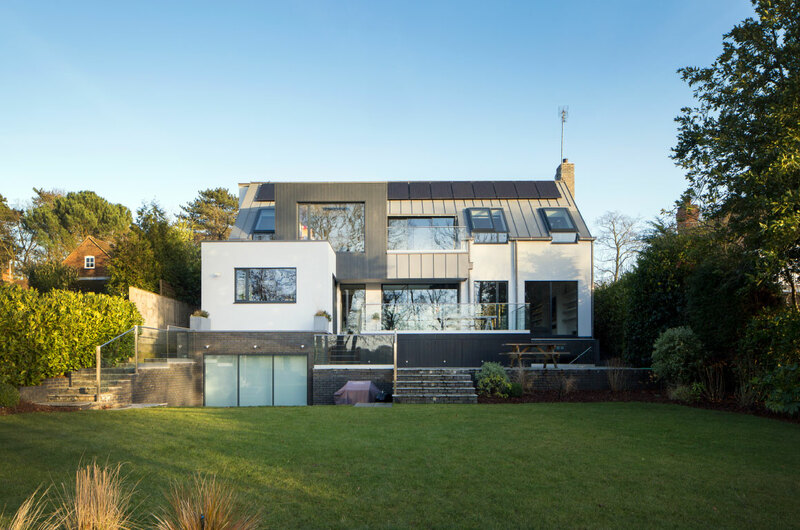 A close working relationship was created with the planning officer for this site, in order to obtain planning for a very contemporary building in a traditional street. 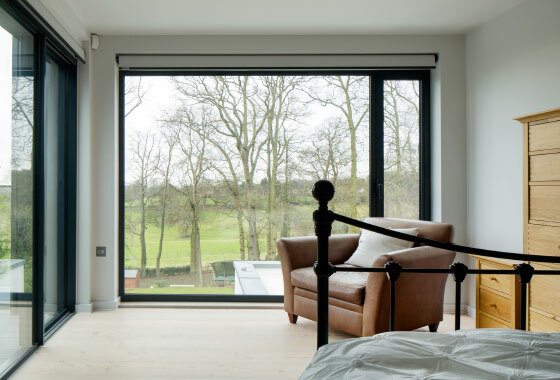 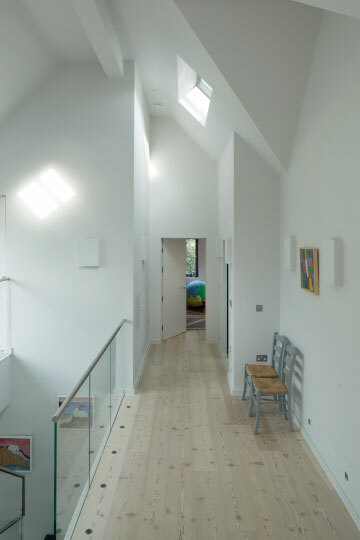 The frontage was created with gables and a pitched roof, whilst the rear, which has spectacular country views was more modelled and consists of a number of projecting boxes thrusting towards the view. 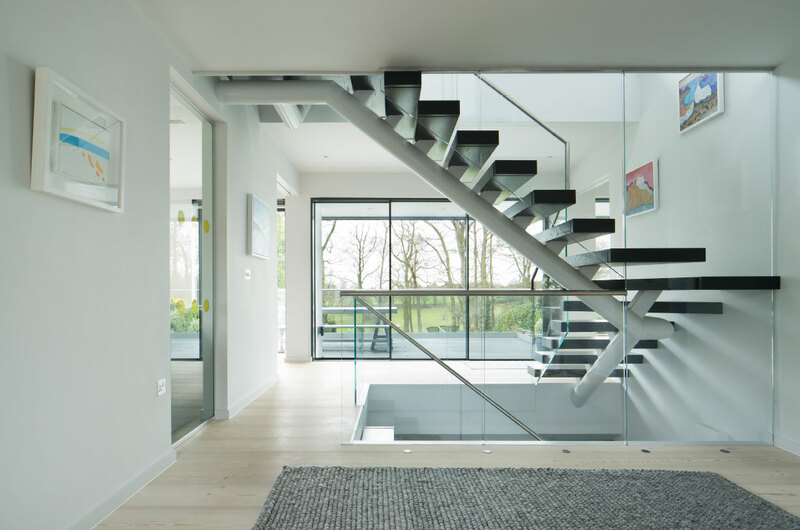 The see through house on two floors and basement has a central feature floating staircase, and lots of glass to soak up the view.